Real-time intelligence is the key to protecting your infrastructure. Symantec’s intelligent security solutions enable you to identify threats as they occur. Without complete visibility into your environment as well as the current threat landscape, it’s easy for organizations to be blindsided by an attacker intent on exploiting vulnerabilities and exposing you to data breaches and ransomware attacks. Our enterprise security software solutions help you create a cyber-resilient strategy, fueled by intelligence, to safeguard your organization from targeted attacks and the persistent threats of advanced viruses, malware, rootkits, and bootkits. NetX engineers are experts in Symantec’s entire suite of security products and will help you create a security strategy that is fully capable of accommodating the expanding boundaries of today’s data center. Organizations are struggling to keep pace with rapidly expanding end-user environments with a large amount of devices that need to be managed and secured. 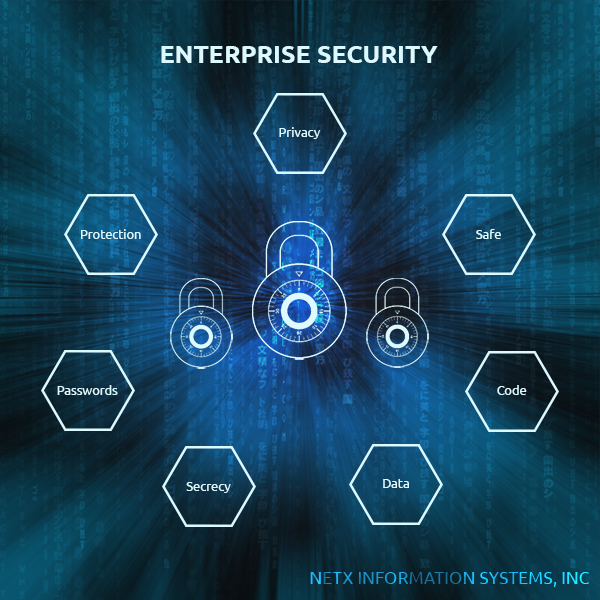 NetX Information Systems, Inc. began as a system’s management company, so we understand the importance of a robust patch management tool to protect all of your organization’s endpoints, whether Windows, MAC, or Linux. 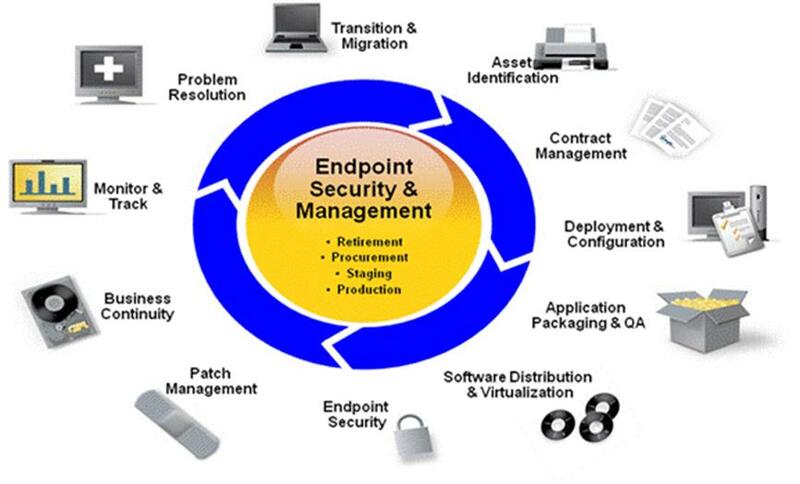 Our team of engineers will help you choose the ideal endpoint systems management tool to meet your requirements. Whether we’re implementing Quest KACE, Symantec Ghost Solution Suite (formerly Deployment Solution), or Symantec Client Management Solution (Altiris), we will work with you to design a system that will drive down costs, improve efficiencies, and empower you to gain control of your environment. In fact, we’ve leaned on our 20 years’ experience as a systems management integrator to develop our own replacement to Symantec’s pcAnywhere. Our innovative new product, SimpleHelp®, enables you to gain complete remote control over all of your devices. SimpleHelp® can be used as a standalone tool or can be integrated with Symantec, Quest KACE, and Microsoft applications.